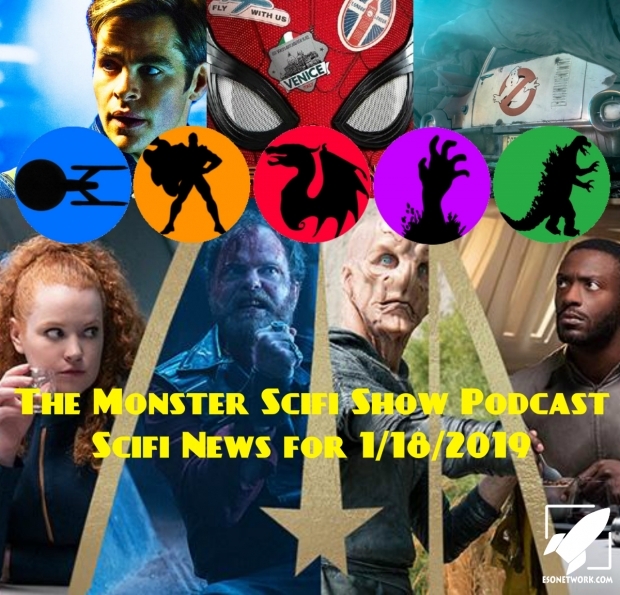 The Monster Scifi Show Podcast is back with it’s first Scifi News for 2019. 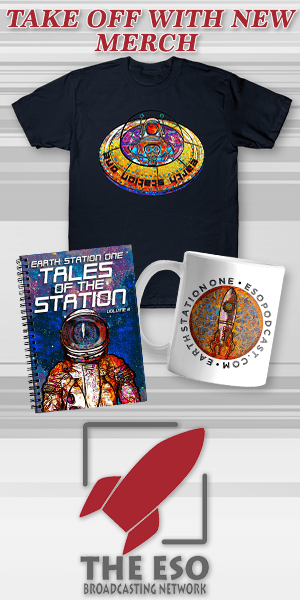 Are you happy about this? If no, why? You know I have a set of unique skills and I will find you. That’s right Qui-Gon Jinn ain’t got nothing on me. Star Trek 4 is no more? Did anyone call for more Ghostbusters? Spider-man Far from Home trailer drops but the timing is far from being right. On top of this, I will be reviewing all 4 Star Trek Discovery Shorts.